Chinese telecom equipment major Huawei on Tuesday said that India should address the constraints in the spectrum availability to make 5G technology-based services a success in the country. Speaking to IANS on the sidelines of the Huawei Global Analysts Summit 2019, Huawei Executive Director David Wang, who is also the company’s ICT strategy head, also pointed out that the Indian telecom market is currently faced with excess competition. “Huawei would like to see India become more attractive in terms of 5G. We hope to see more changes in the Indian market..there is a lack of spectrum for 5G operators which could affect the services. If the constraints present in the 4G is there in 5G as well, then these constraints might hamper growth,” Wang said. “If operators are struggling to make profits under 4G, I wonder how will they become profitable in 5G. Competition in the Indian market is overheated”, Ken said. “My personal view is that for a very long time after 4G deployment, eMBB will be the main scenario. If operators are already struggling to gain profits on eMBB scenario under 4G, then I wonder how do they make profits under 5G”, he added. eMBB, or enhanced Mobile Broadband, is one of the three sets of used cases defined for 5G. Huawei which has faced security concerns in some parts of Europe and the United States said that it is already in the Indian government’s invite list for 5G trials, as and when these take place. “We were invited by the Indian government last year to conduct field trials for 5G and also participated in used cases and researches with operators in India. Huawei is deeply engaged with the Indian market on 5G,” Wang said. “India is similar to China and other growing markets in terms of requirements and ICT and is an important market for us”, he added. Huawei has undertaken 5G demo trials, alongwith Airtel and Reliance Jio, at the Indian Mobile Congress. 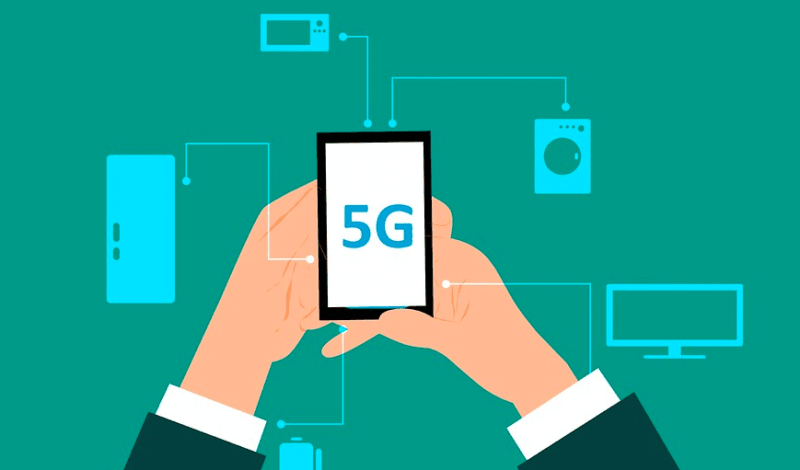 India’s Department of Telecom so far has not taken any decision on the time period for 5G trials as the telecom operators have differences over the quantum of spectrum to be allotted and the duration of the field exercise. The Indian telecom services market is facing severe competition, with a tariff war unleashed by Reliance Jio already affecting telcos’ bottom lines. They are already complaining about the high reserve price of the next spectrum auction slated to take place later this year.